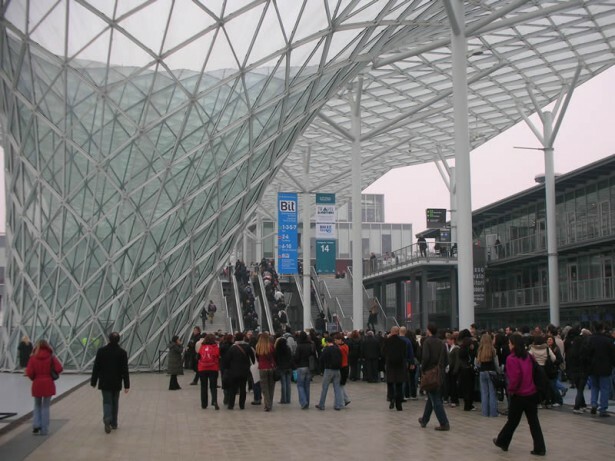 From February 12 to 14, 2015 Cosepuri participates in the workshop BUY ITALY during Bit 2015 Exhibition in Milan, a chance for one to one meetings with tour operators from all over the world . In this way COSEPURI gives its own contribution to promote the Emilia Romagna region , as well as its history , culture, motors, landscape and food and wine tours, as a valid alternative to the Italian tourist classical destinations. Come and visit us at Pavillion 9- Emilia Romagna area – stand B21- D30 "Ospitalità a Bologna".